The group have a large project currently ongoing which will open up some formerly closed local countryside very soon, and I shall cover it in a subsequent post. 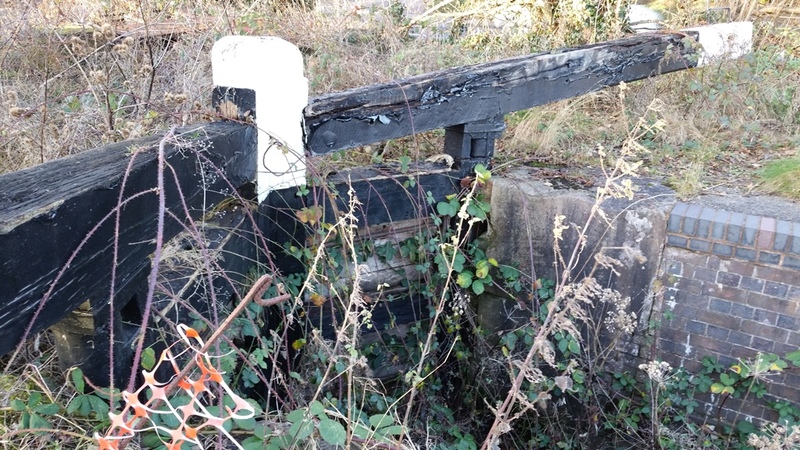 In the meantime, I commend you to read the following great post, and consider if you can help the L&HCRT in their huge project to restore a lost piece of local history. Borrowcop Locks Canal Park, near Tamworth RoadA new year’s walk along the Lichfield Canal blew away the Christmas cobwebs but also inspired me to do something more in 2015. This is where Lichfield and Hatherton Canals Restoration Trust (LHCRT) comes in. The Trust was set up in 1988 to campaign for the restoration of the Lichfield Canal, and the Hatherton Canal through Cannock, and to raise funds to bring it back to life. The volunteers work tirelessly, not only at the canal; clearing the path of the canal, digging, rebuilding, planting hedges, but also behind the scenes; buying back the land, appointing contractors as well as fundraising and many other jobs. I’d known about the canal for a long time and I always look, in awe, at the aqueduct over the M6 Toll as I pass by on the A5. But I hadn’t done anything about my curiosity until my new year’s walk. 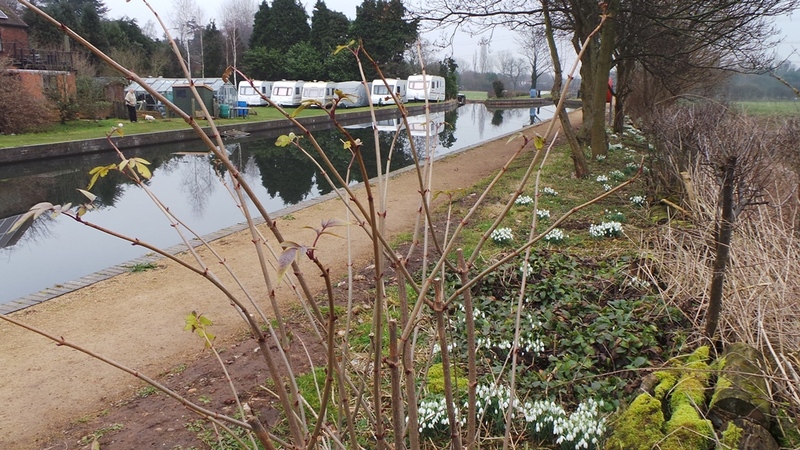 The stretch of the canal which inspired me is along the Tamworth Road and is known as Borrowcop Locks Canal Park. It’s the only section to have water at the moment and is already a pleasant walk but will be beautiful when it’s complete and goes through Darnford Park. I really want to see the Lichfield Canal back in use. I want to be able to walk and cycle along it, see the boats and wildlife return to it and see the boost to Lichfield’s tourism as a result. That’s why I’ve become a volunteer for the trust. You won’t often see me digging but I’ll be behind the scenes and if you follow me on Twitter, I won’t apologise for the retweets I give the trust. Better still follow them yourselves. This entry was posted in Brownhills stuff, cycling, Environment, Fun stuff to see and do, Interesting photos, Local Blogs, Local History, Local media, News, planning, Reader enquiries, Shared media, Shared memories, Social Media, Spotted whilst browsing the web, Walsall community, Wildlife and tagged Brownhills, Brownhills local history, Canal, Canal Restoration, charity, Christine Howles, Cycle rides, cycling, Derelict, Facebook, Hatherton, Lichfield, local blogs, Local History, New Photos, planning, project, renovation, Shire Oak, Staffordshire, Things to do, trust, Twitter, Wildlife. Bookmark the permalink. Thanks for the ping back Bob!